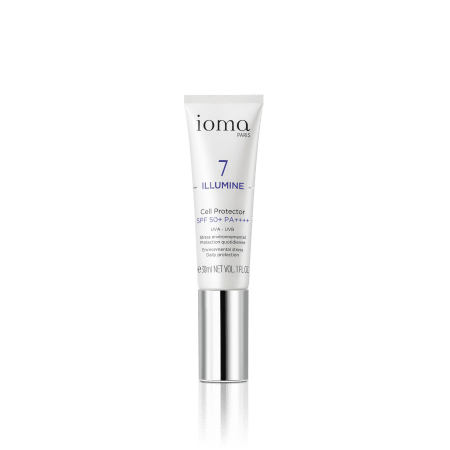 Beneficial Mask is a comfortable translucent gel mark that provides a soothing effect. Protects and strengthens walls of blood capillaries to create a venotonic effect. 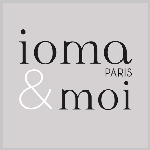 Apply once or twice a week the IOMA Beneficial Mask generously over the whole face, avoiding the eye contour area. Leave on to work for 10 to 15 minutes and rinse with clear water. 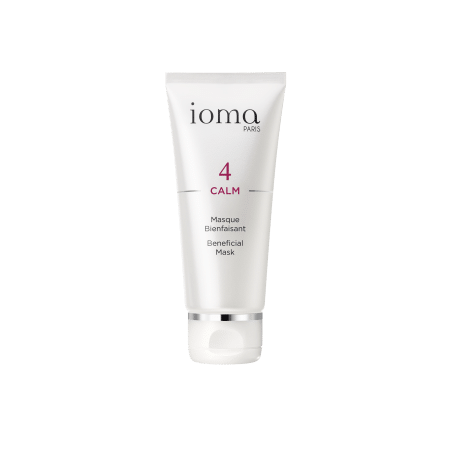 Thanks to its soothing and defensive actions, this mask will immediately soothe your skin. The mask is also well suited to calm sunburns. Browse our selection of recommended products with Beneficial MaskI personalize my Beauty ritual.